At Lawyers with Purpose, we strongly advocate for weekly team meetings. Why? Because they’re the perfect time to review key performance indicators (KPIs) and client satisfaction, as well as to make sure projects and goals are on track, and nothing is falling through the cracks. Even if you are a solo attorney and are operating without a team, you should still set aside time to review your KPIs on a consistent basis. An effective team meeting should review actual performance against pre-set goals. By doing so, the chances of achieving any goal will be significantly higher, simply due to your commitment to managing your process and measuring results. 1. Schedule your meeting on a consistent, recurring basis, and make it a priority. 2. Everyone attending the team meeting must be prepared, present, and paying attention. 3. Set a clear and precise agenda, and have a leader that manages time and moves through the agenda efficiently. 4. Set a time (suggested 1 hour), and don’t allow the meetings to go long. 5. No hijacking allowed! Anything requiring substantial conversation needs a separate meeting. 6. Measure your actual performance against pre-established goals and report the results. 1. Start with wins, either personal or professional, or a thank you from the past week. What better way to start a meeting than by being positive? Positive thinking starts your meeting off on the right foot: Attendees look forward to having something to share, and the sharing brings attendees together, making everyone feel a part of a winning team. Beyond team building, however, sharing wins has another critical function: they keep your team encouraged when a goal isn’t achieved. While it’s good to aim high, missing goals without also reflecting on how far you’ve come along the way can be discouraging. 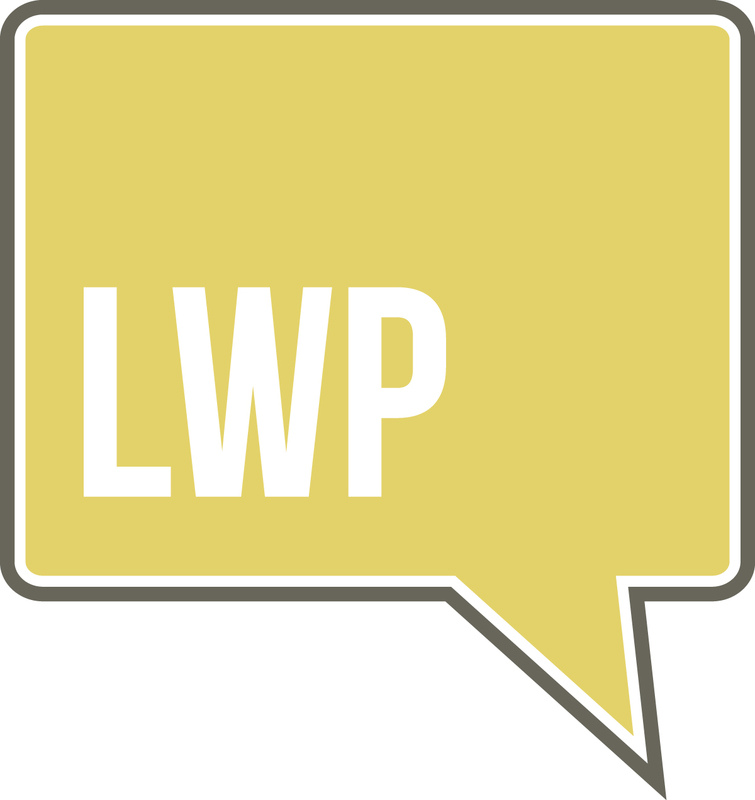 LWP helps its member attorneys develop KPIs and metrics that define strategic success and act as a yardstick for areas that need improvement. As part of your KPI review, be sure to analyze the number of new leads your firm is generating, know the source that is generating them, and your hire rate. Are you getting the number of leads and referrals you need to reach your revenue goal? Be sure to review your marketing processes, step by step, so you’re aware of any shortfalls in time to correct them. LWP advocates for utilizing a value-based billing process that will allow you to predict your cash flow weeks in advance and manage your appointments, making sure your firm has enough cash flow on the calendar. Reviewing client matters means you won’t get caught unprepared for a client meeting! Canceling or rescheduling could have devastating effects on your client satisfaction as well as your cash flow. Review clients matters to ensure documents have been drafted, reviewed, approved, and are ready for the client. It is important that you review results and share what marketing is doing so everyone can be on the same page. Because a large promotional event or campaign could alter the time commitments of other team members, everyone in the firm should be aware of the wholesale, community, and retail marketing strategies that are being implemented. At LWP, we advocate determining the main 4 or 5 goals that will have the greatest impact on your firm, increasing your practice proficiency. Weekly team meetings are the perfect time to keep track of those goals and the specific project work that needs to be done each week to move that project closer to completion. Effective teams have a shared vision, and they commit to their goals. Renewing those commitments every week can help your team stay on track to achieving high quality firm-wide results.